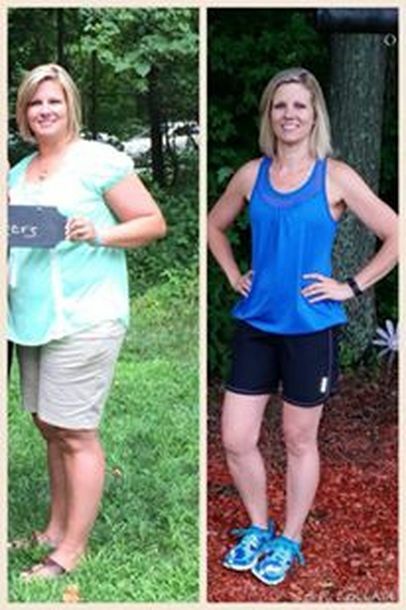 “I started my journey in September of 2014. I was reluctant to spend money for a gym membership. Gyms and I didn’t go together. However after purchasing a punch card as a trial run, by the time it was full of punches I was in love with the people and the environment that comes with this gym. This gym hanged my life! It wasn’t like what I thought a “typical gym” would be like. When I wasn’t feeling like going, I went anyway and as soon as I walked in my attitude changed. Motivational words and encouraging attitudes are everything! The staff are all very welcoming, encouraging and willing to answer any questions that you have! The instructors are amazing! GREAT PEOPLE MAKE GREAT DECISIONS! I feel as though we are one big happy family with no judgement. We all work hard and play hard and have a lot of fun in doing do. I completed my goal in April of 2015! Now it’s like starting all over again and learning how to maintain! Yes it is still a lifestyle change and learning experience. You must keep an open mind and try everything the offer. Change it up when it gets stale. If you find something that you love, do it often! It will change your mind, body and soul! Along the way, you will meet some truly amazing people and make some new friends. Surround yourself with great people. It isn’t hard finding those people in this gym, this family. Hard work and dedication pays off! However I didn’t know I would make new friends and memories along the way! A new favorite quote of mine: Your decisions today determine your tomorrow.